LOOKING to build? 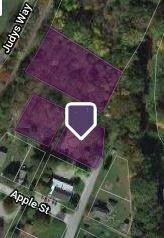 4 acre lot available in nice residential area of Homer City. Listing courtesy of Re/Max Real Estate Specialist. Selling Office: PUTT REAL ESTATE.